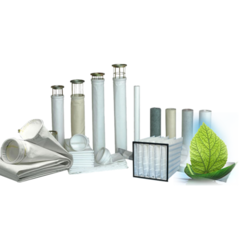 Backed by the quality devoted approach, we are serving huge expectations of our clients by providing the best quality Filter Media to our customers. 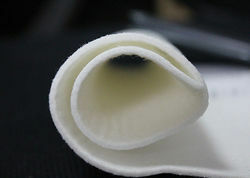 100% non-woven polyester fibers, bonded together with a flame retarding agent which forms a high loft of resilient fibers. 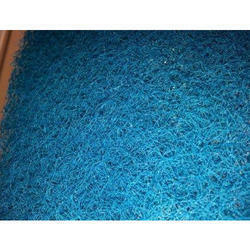 Each grade of Filter media is specifically engineered for a variety of dust loading applications. We make Non-Woven Filter Media through Thermobonded Needle Punch Technology. 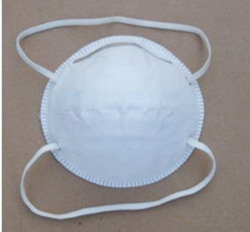 It is suitable for all kinds of Face Mask. Wide: Slitted Rolls are available. We offer to our Client’s superior quality of Optimum filter cloth to our customers. 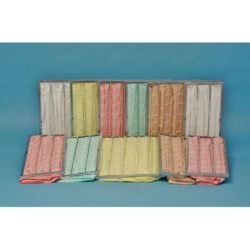 These filter cloths are used for filtration of various chemicals in paint and allied industry. Our range of cloth is in wide demand across the country, owing to smooth material, reliability and durability. Quality tested on various parameters, these can be availed in various Standards as well as customized designs. 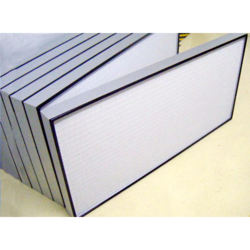 This HEPA Filter Media being highly efficient (F9,H11,H13 H14) are mainly used in health care industries, Pharmaceutical industries, food and beverages industries, electronics and semiconductor industries. 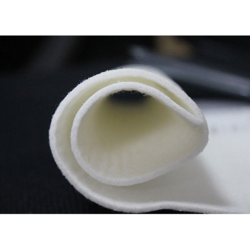 We herewith introduce ourselves as manufacturer of Air Purification Filter Fabric Polyester Wadding Needle Punch Fabrics and we are interested to do business with you. Pocket Filter media is available in F9 Efficiency grades. 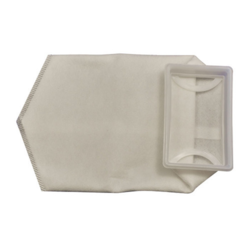 Pocket Filters are also available as per your required specification and grades. This filter media is composed of progressively structured media made from polyester fine thermo bonded fibers. We have designed this keeping in mind the specific requirement of our valued customers. 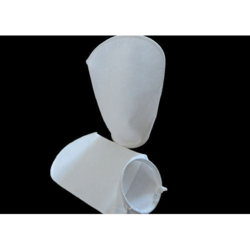 These polyester filter cloths possess the properties of strong acid-resistance, fair alkali-resistance and good performance at the temperature of less 130. This type of filter is used in the dyeing machines in various processes of industries. We manufacture cloth of 4/6/8 inches width, made of high grade polyester yarn, which is the requirement for such utilization. It is of a very fine quality providing excellent filtration. (130° C ) or high temperature (300° C). 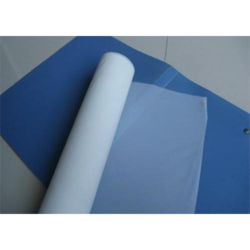 Basic cloth PTFE Membrane water and oil repellent Antistatic. length in 100m/roll or 50m/roll dominated by customers. Carton with bags in any dimension. Low-oxidizability gas from garbage incinerator, metal melting,steel plants,coal-fire boiler,blast furnace gas,refractory brick kiln exhaust etc. 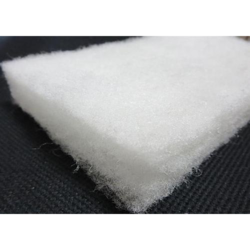 We are the manufacturer and Exporter of Filter Felts. Our products has been procured from a reliable vendor base and has been checked extensively for assurance of quality. 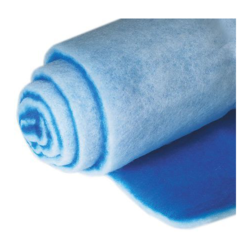 The felts are usually used make dust filter bags with different functions. 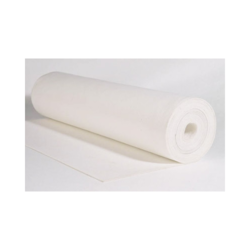 We have Leveraging upon our advanced production facility, we are able to manufacture and supply Non Woven Filter Fabric. Our offered fabric is manufactured by utilizing the best grade yarns and fibers that are procured from the certified vendors of the market. This fabric is available in different color combinations and sizes in order to meet the various needs of the clients. 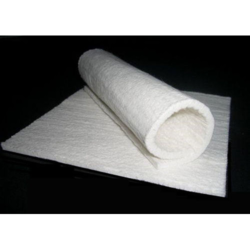 Further, this Non Woven Filter Fabric is widely renowned among clients due to its features like fine finish, high durability and shrink resistance. We are able to manufacture a quality product like Filter Cloth of different sizes. Our durable product is widely used in filtration of edible oil and chemicals and is available in different GSM, micron and size. We also undertake the customization of our product in accordance with specifications detailed by our clients and can be availed at market leading prices. We offer Wide range of Filter Fabrics through Needle Punch technology. 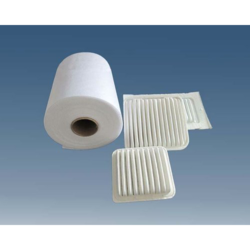 Our Filter fabrics are used widely for different application for filteration of air and dust. We make filter fabrics in PP, Polyester, Viscose, etc. Compressed Thermobonded Filter Fabrics are most suitable for Pre-filter Applications. We have a huge collection of Pre Filter Media Non Woven Polyester PET Fabric that is available in diverse sizes. Our offered media is globally valued by our clients for its best quality and durability. We only use high quality raw material and advanced technology while manufacturing the entire array. In order to make sure the quality of this media. Apart from this, we offer entire range in different specifications as per the varied requirements of our clients at affordable prices. 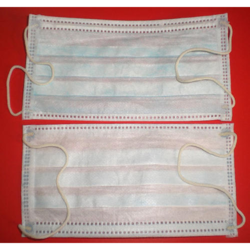 Introduction: We are committed to producing the highest quality dust mask. Application: Best material used in Home Textile , hospital, Garment , Interlining. 2. Home Textiles: table cloth, disposable cloth, furniture upholstery, pillow sofa cover, spring pocket, mattress and quilt, dust cover, storage box, wardrobe, one-time hotel slippers, gift packing, wall paper, etc. 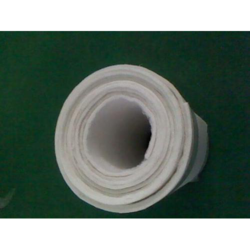 The surface of (PTFE) membrane is smooth and anti-chemistry. 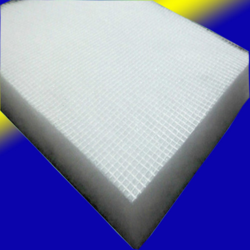 PTFE membrane is bonded to the surface of conventional filter medium and eliminates the need for a primary dust cake. Filtration takes place on the membrane surface and realizes surface filtration. Because the PTFE membrane has the advantage of smooth, chemical stability, long service life and waterproof, it results in excellent dust cake release, high filtration efficiencies and longer service life. Pre Filter are designed with firmly Extruded aluminum frame, with aluminum angle, portable frames, high performance Polyester and Synthetic media for low initial Resistance. It is available in 10 20 micron. Synthetic media filters are used for first stage filtration in air conditioning and ventilation systems. Pre Filter are manufactured from high performance and durable polyester to prolong the life of high efficiency. 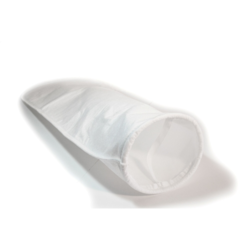 We have marked a distinct position amongst our clients by offering a well distinguished range of Dust Filter Bag. Our offered range is best suited for various commercial as well as industrial applications. 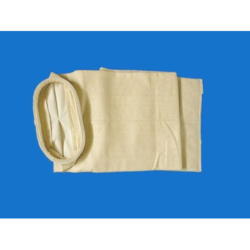 The offered Dust Filter Bag is mainly appreciated in the market for its supreme quality and fine finishing. We offer Non Woven Industrial Felt and fabrics to our clients at superior range. 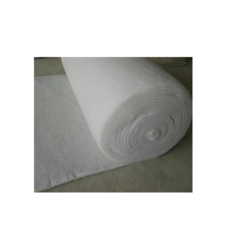 These products include Non-Woven Filter Cloth, Non Woven Filter Fabric and Needle Punch Non Woven Filter Fabric. These products are made as per the requirements of the customers. 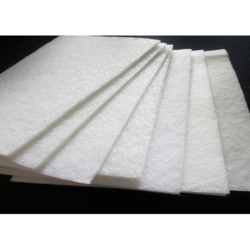 These woven felt are stringently tested on various parameters and hygienically packaged as per customers need. We manufacture and export non woven felt to our customers at competitive price. We offer Wide range of Filter Fabrics through Needle Punch technology. 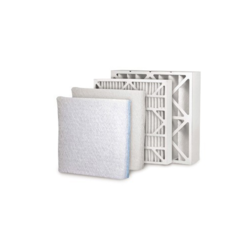 Our Filter fabrics are used widely for different application for filtration of air and dust. We make filter fabrics in PP, Polyester, Viscose, etc. Compressed Thermobonded Filter Fabrics are most suitable for Pre filter Applications. We have the years of industrial Experience, we have been able to serve our valued clients with a wide range of Purifier Filter Bag. The provided filter bag is manufactured by utilizing the high quality raw material in compliance with set industry norms. 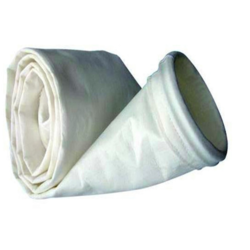 This filter bag is used for various applications in different industries like drugs, food processing and many others. We provide this filter bag to our valuable patrons within a promised time frame. We always Try to Match with the needs of the clients, we offer Filter Medias Non Woven Felts to the clients. 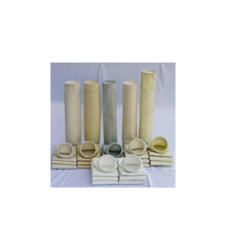 Our Filter Medias are available in a type which is non-woven filter media. We use sophisticated technology for the manufacturing of our Filter Media. Pocket Filter media is available in F5 to F9 Efficiency grades. Pocket Filters are also available as per your required specification and grades. 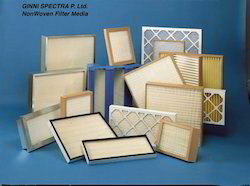 This filter media is composed of progressively structured media made from polyester fine thermo bonded fibers. We have designed this keeping in mind the specific requirement of our valued customers. This is made of polyester synthetic media and is a graded density media. 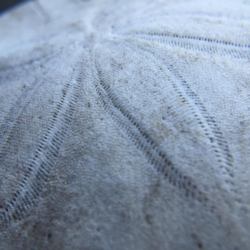 The air leaving side is provided with a scrim which prevents the dust from migrating. It is also impregnated with a special adhesive which effectively holds the dust. This is extensively used in the ceiling of the paint shop. They are available in rolls and cut pieces. 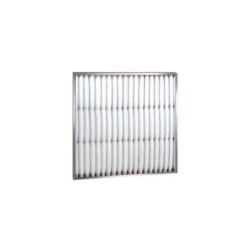 Professional filter air manufacturer supply you high quality filter air. We can support you customized filter air. 4.Fixed airflow tunnel inside each pocket. We are offering Non Woven Felt (Moisture Retention Mat) to our clients. Our all Non Woven Felt (Moisture Retention Mat) is check in various quality parameters before final dispatch of the products. Our clients can avail this felt in bulk quantity at market leading prices.